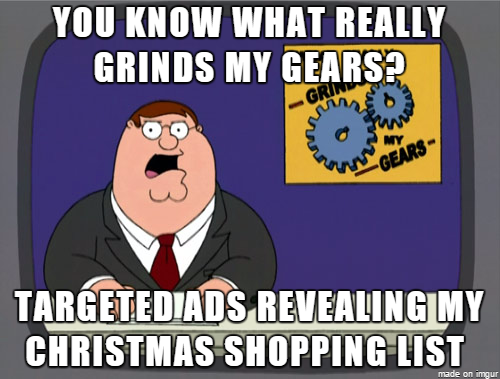 All the more reason to use an ad-blocker, or incognito mode in your browser for that matter. So bad customer service is good for security? Cats don't know the meaning of the word "privacy"
Can you prove you're not a bot? Can't we all just log on? What else have I been missing out on? Don't even get me started on "hacker" or "virus"